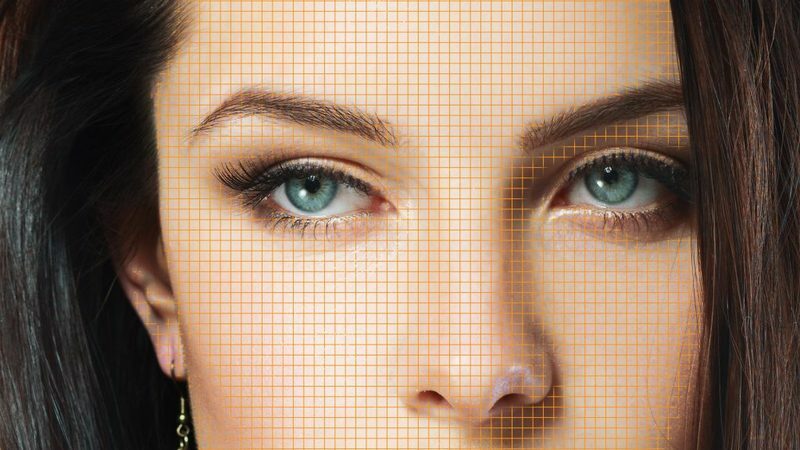 Cosmo’s new Skin Sample tool helps you target the exact skin tone for precision cosmetic cleanup. Intuitive skin color controls make it simple to keep skin looking natural and consistent. Cosmo II’s new Eye Dropper for Skin Sampling makes it easy to select skin within your shot. 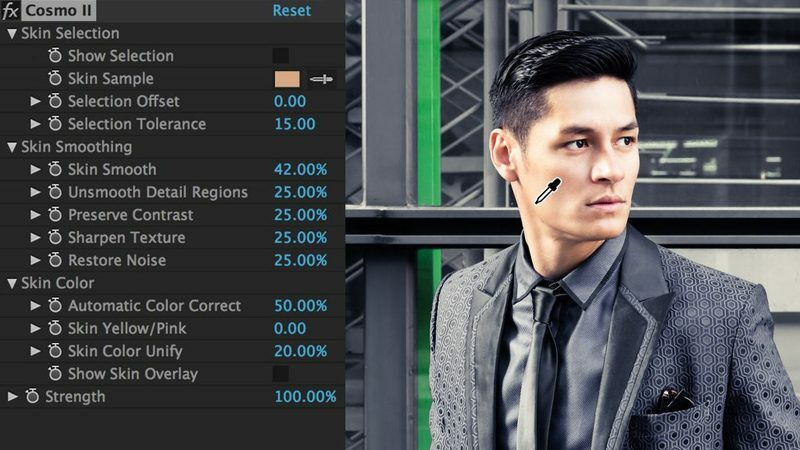 Cosmo II’s Selection controls allow you to see and control the skin selection so that you can be sure you are editing your subject, not your background.